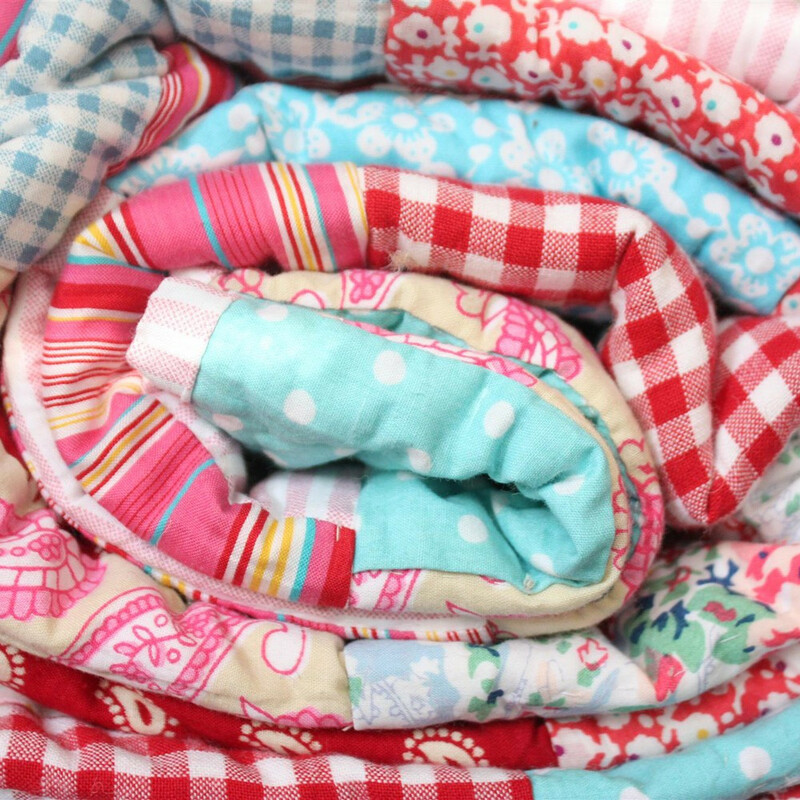 Children's bedding needs to look great, stay soft through frequent washings and be kind to their skin. Babyface only use high quality natural fibres in their ranges meaning that their bedding is skin friendly and machine washable. Their designs offer an alternative to TV character themed bedrooms and will last well beyond the toddler years. The Babyface ranges include a range of designs to suit girls and boys with some including double bed sizes which seem to be getting more and more popular. Babyface have just added two new designs to their collection and these are now available to purchase or pre-order from our website. 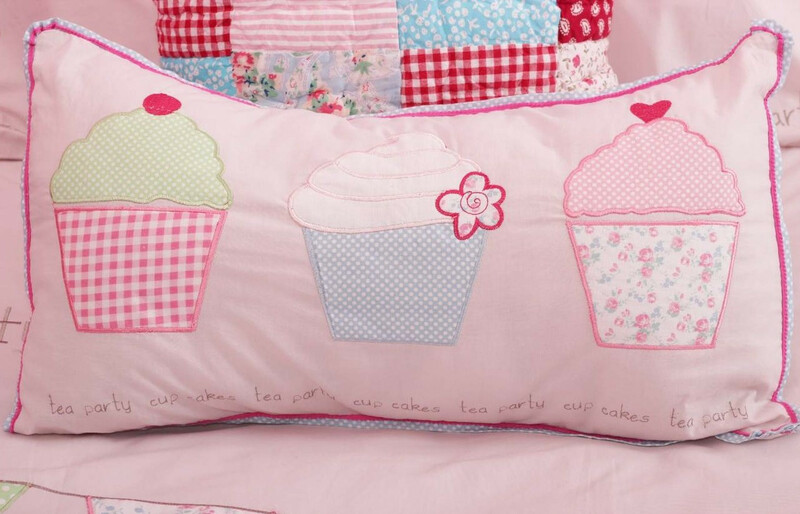 The Tea Party Cupcake bedding is a great addition to their ranges for girls. The range includes a duvet cover with colourful cupcake and bunting appliques, a gorgeous brightly coloured quilt and matching accessories including this lovely cupcake cushion. Finding bedding for older children can be challenging. The new Babyface All Stars and Varsity range is great for older boys and we know quite a few girls who would love this design too. The range includes an All Stars duvet cover in grey, navy and cream, a colourful quilt and matching accessories including this quilted cushion. 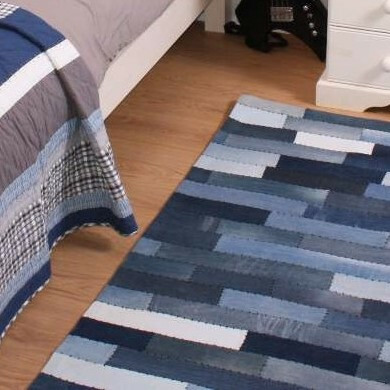 The new Babyface denim rug coordinates with this range perfectly. The new designs also coordinate well with the existing Babyface ranges including the 100% cotton gingham duvets and accessories. Babyface Designs Ltd was founded in 2003 when designer and mum Grainne Macey designed her first collection of children’s bedding. Her vision was to produce a high quality, practical yet stylish range of children’ s bedding which would appeal to both parent and child. Grainne and her sister, Aileen, have continued to develop and expand the Babyface brand over the past ten years. Grainne’s designs follow the latest trends in children’s themes and textiles. Her signature bold colours and attention grabbing style brings a refreshing look to this market.